Hey everyone. Quick update for you all. I’m sorry for the lack of updates for the site. 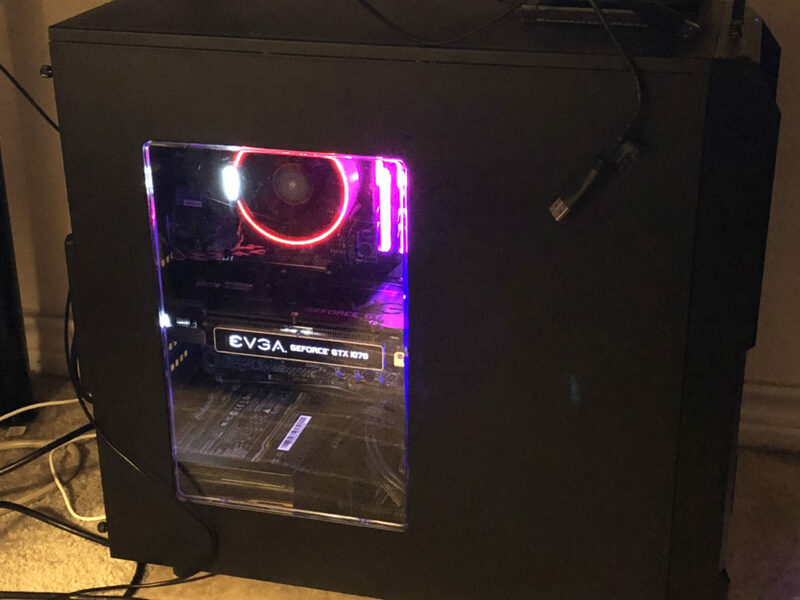 My PC broke down the other week and I had to do an emergency fund raiser with a lot of my clients to get the money I needed to build a new rig. New PC up and running. All the parts are here and I will be getting back to work. However I have a rather large list of projects that I have to get done first before I can start up on my next comic. The good news is that I’ll have a lot of new content to share once I’m all caught up. Over the rest of the week I’ll try to squeeze in some new images to share with all of you. Thanks for all your patience and look forward to a ton of news coming from the site soon!